Bonus: A girl blowing bubbles, which made the whole room whimsical. A 7-foot security guard pushing dramatically through the crowd to catch someone in the act of smoking. Some girls plucking up the courage to dance beside an oblivious Gold Panda before being shooed off the stage. The Horseshoe always surprises me with its good acoustics, despite the grimy surroundings (but that’s the best kind of bar, of course). Got there just as the opening act, Pick a Piper, was packing up, which is too bad. The beer was an inadequate consolation prize. You can check out Pick a Piper’s soundcloud profile or buy their self-titled debut album, just released at the beginning of April, here. 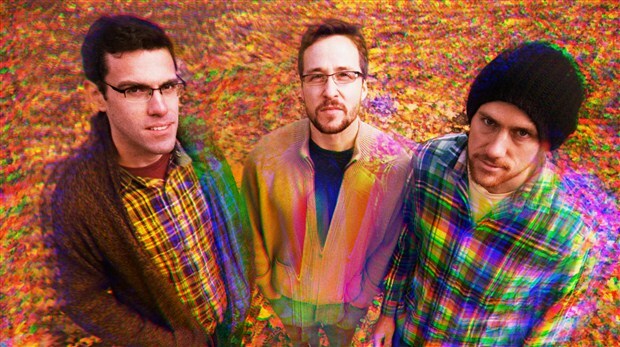 Luckily, Pick a Piper is playing in Toronto again @ The Painted Lady on Thursday, June 13. If you’re into being into bands before everyone’s talking about how into this band you should be, I highly recommend stopping by. 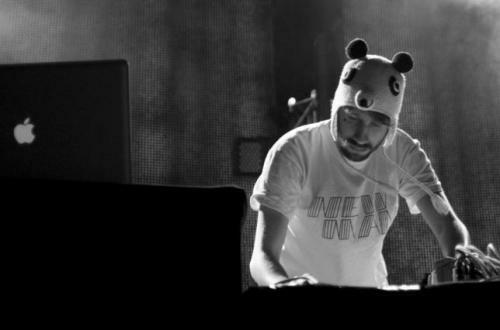 Gold Panda is a supremely talented composer and producer from the UK. I’ve been listening to his Trust EP (some would categorize it as obsessively) all week. His debut LP, Lucky Shiner, produced by Ghostly International in 2010, is also very listenable. I snagged a great spot just to the left of the stage, where I had the chance to get a close-up view of Gold Panda’s rhythmic head-bobbing and skinny arm flailing – and I mean that in the best possible way. Faced with what I would consider an intimidating number of electronic gadgets on the table in front of him, he proceeded to create something from nothing – the most magical of acts during a DJ set. Live, Gold Panda is even more skilled. I don’t profess have any knowledge of the technical side of this art, but the process seems so tactile. From one clueless audience member’s perspective, it appears to be a building up of sound over the course of the set, layer by layer, like reverse erosion. This is so much more than the simple pushing of a button to start a pre-made track. Despite his quest to produce ever-growing waves of sound to ensconce the audience, Gold Panda did happen to look up once in a while, as if surprised by the enthusiastic applause pounding back at him whenever he paused in the music making. He’d shout out a shy “Thank you!” with a grin and turn his face back down towards the knobs in front of him. The full house at the ‘Shoe loved his humbleness, his innovation, his enthusiasm. 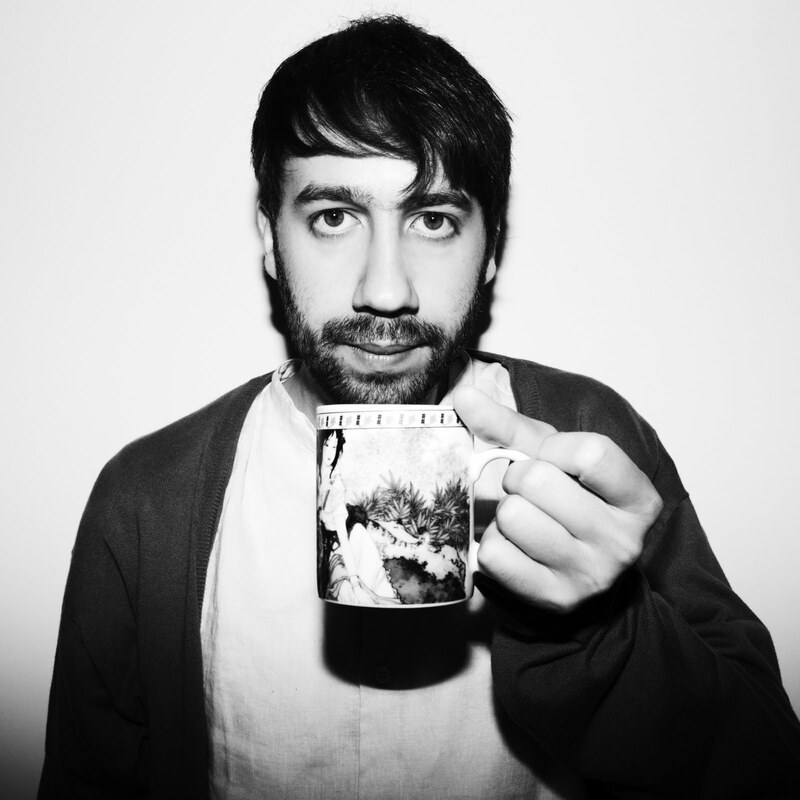 Listen to more of Gold Panda here.